Cost is $30 at the door or $25 for “Early Bird” registration online. Includes dinner. 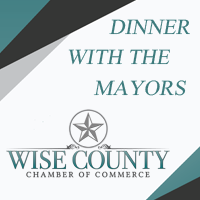 Come learn about the growth and changes happening within Wise County from our Wise County Mayors.